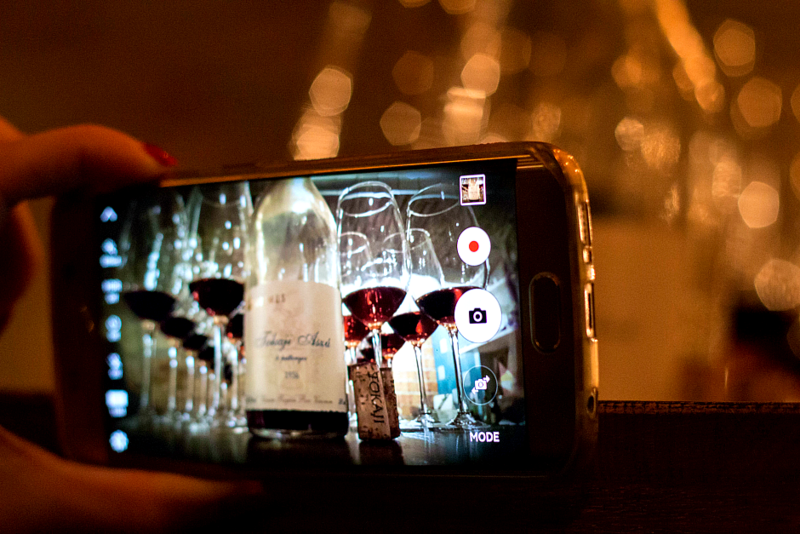 Some of these very special older vintages can be tasted at The Tasting Table by the glass (with Coravin). 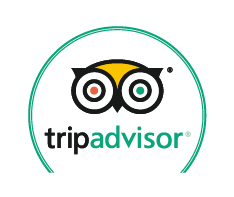 At The Tasting Table we are devoted to Tokaj wines, and are proud to offer Budapest’s largest selection of Tokaji aszú, including many rare older vintages. Wine has been made in Tokaj (250 kilometers from Budapest) since at least the 13th century. 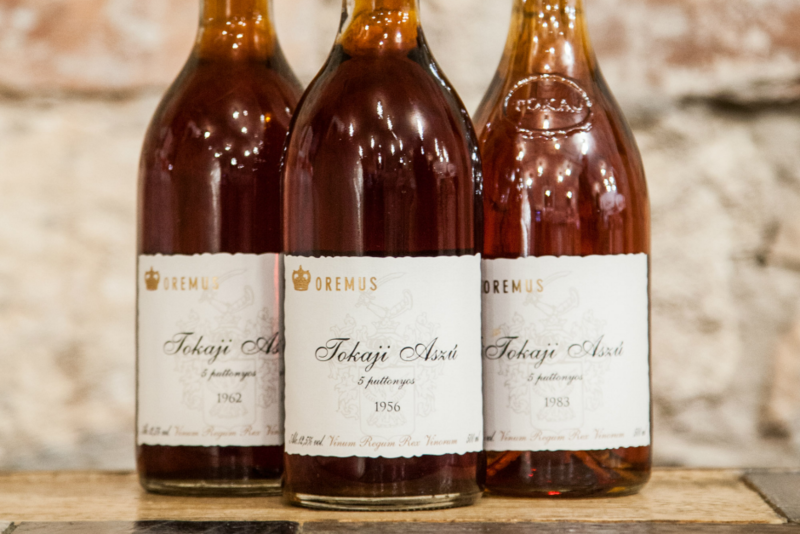 In 1737 the vineyards were the world’s first to be delimited, and sweet, golden Tokaji aszú has long been sought after by kings, queens, and popes. 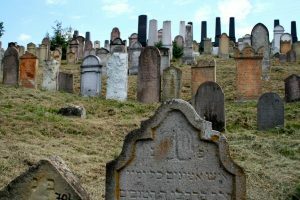 Winemakers produce a range of wine—from dry furmint (the region’s signature grape) and hárslevelű, to traditional szamorodni (a wine reminiscent of sherry) and late-harvest wines. 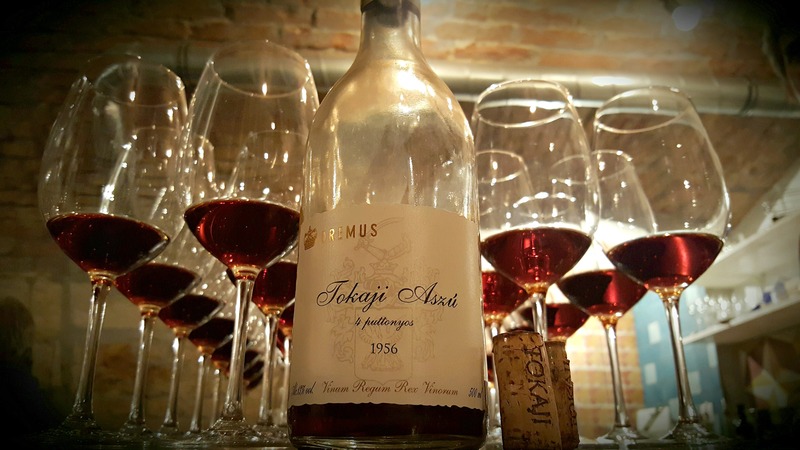 But Tokaji aszú—a rich wine with layers of flavors including orange marmalade, hazelnut, bread, dill, apricot, and honey—commands the most attention. It’s an exceedingly special wine with a long-lingering finish and the potential to age for decades, even centuries. 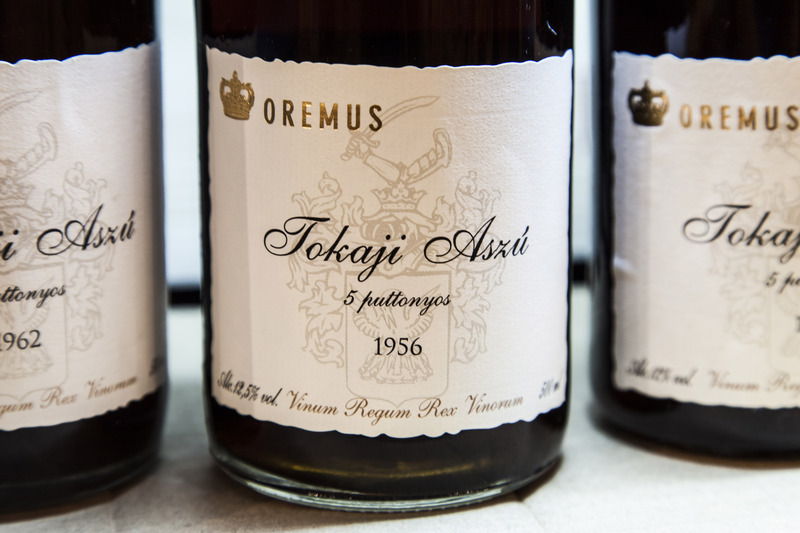 Tokaji aszú is inextricably tied to the region, where two rivers meet causing humidity which helps transform the grapes into shriveled, raisin-like berries. Aszú is made from these shriveled berries (which have concentrated flavors and sugar levels), and winemakers are singularly obsessed with the development of this botrytis fungus (“noble rot”) in their vineyards. 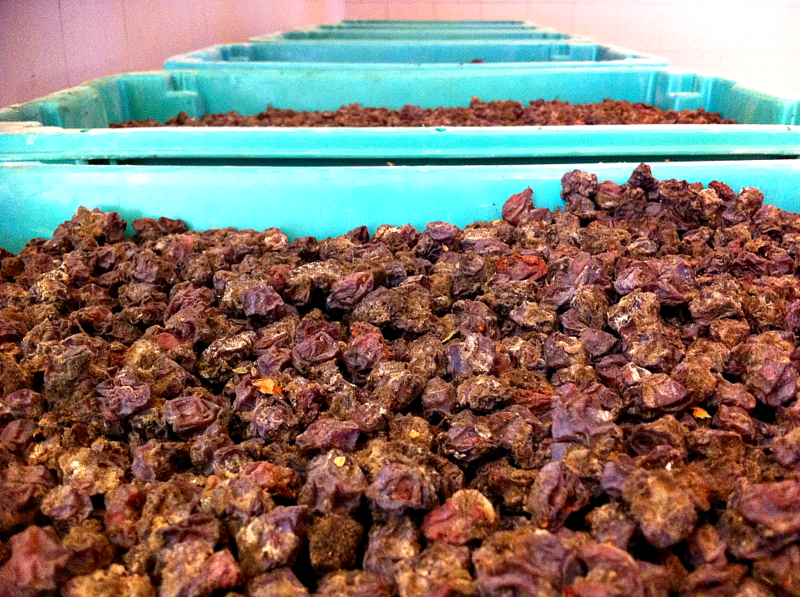 The dried botrytized “aszú berries” are not only hand-harvested, but are laboriously selected one by one.